Shanghai Yinuo Machinery Co., Ltd. is a professional manufacturer of laser cutting in China. We provide a variety of custom laser cut parts according to customer requirements, then shipping products to around the world. We had 10 years of production experience, and our experienced team to manage manufacturing projects and ensure product quality from demand to delivery (inquiry, design, materials, production, package, shipping). You can select the appropriate material for your applications, such as metal, wood, bamboo, acrylic, plastic, rubber, paper, leather and more. 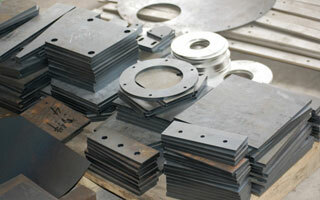 If you are looking for a laser cutting service, please contact us for more details. You can create custom laser cutting service for your applications in Yinuo Company. 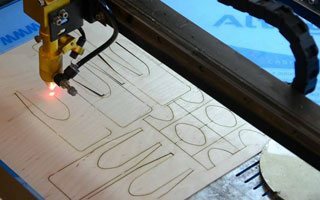 We provide laser cut almost anything you can draw, whether it is square, oval, triangular, trapezoidal, holes, curves shapes, geometric shapes, irregular shapes and more. We gladly accept a variety of drawings types including DXF, DWG, CDR, AI, PDF, and SVG, then send a competitive quotations to you. If you need mass production, in addition to the best price and we will provide free samples to your testing. Company: Shanghai Yinuo Machinery Co., Ltd.